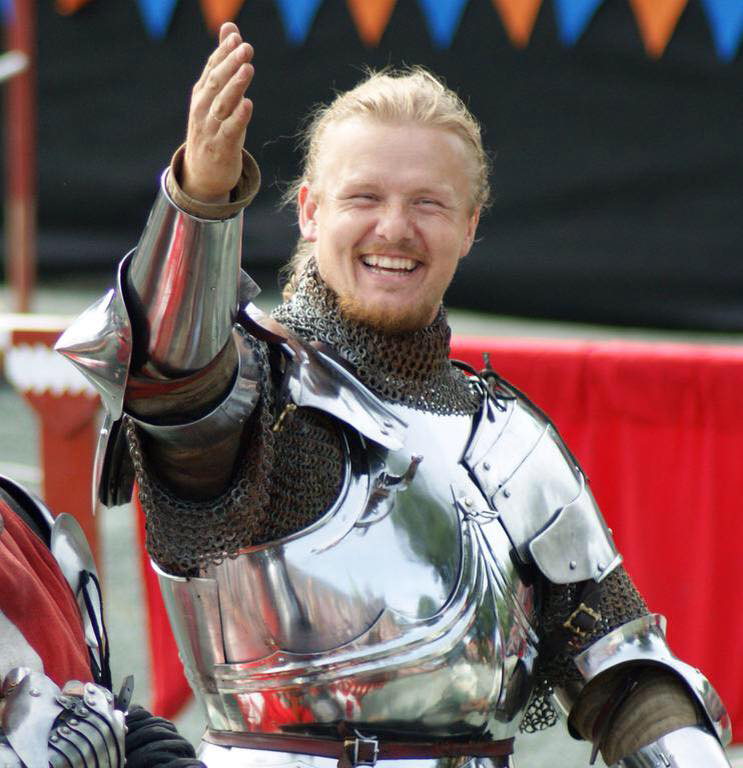 Per Estein Prøis-Røhjell (Pelle) will make his Australian jousting debut at the St Ives Medieval Faire. 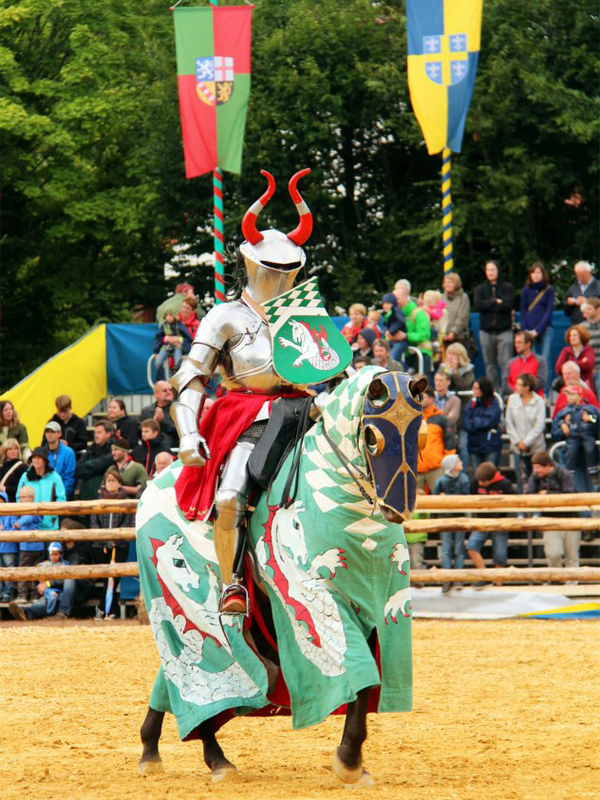 He has participated in medieval tournaments in Denmark, Sweden, Germany, and France. Pelle was named the Tournament Champion at the Tournament of St Olav in Trondheim in 2012. In 2016 Pelle competed and won the overall individual championship of the Arundel Castle International Tournament. Pelle currently works as a riding instructor and owns his own company Trollspeilet, which offers riding instruction all across Norway and abroad.